Richard is an Architect and Director of Hayball, one of Australia’s largest architecture practices, with offices in Melbourne, Sydney and Brisbane. Richard is internationally recognised as an expert in helping schools integrate contemporary teaching and learning philosophies into creative design responses. A strong advocate for collaborative and research-driven design, he regularly teams with leading education specialists in the delivery of innovative school facilities. Formerly chair of the Association for Learning Environments Australasia, Richard continues to be active at the organisation’s international level. 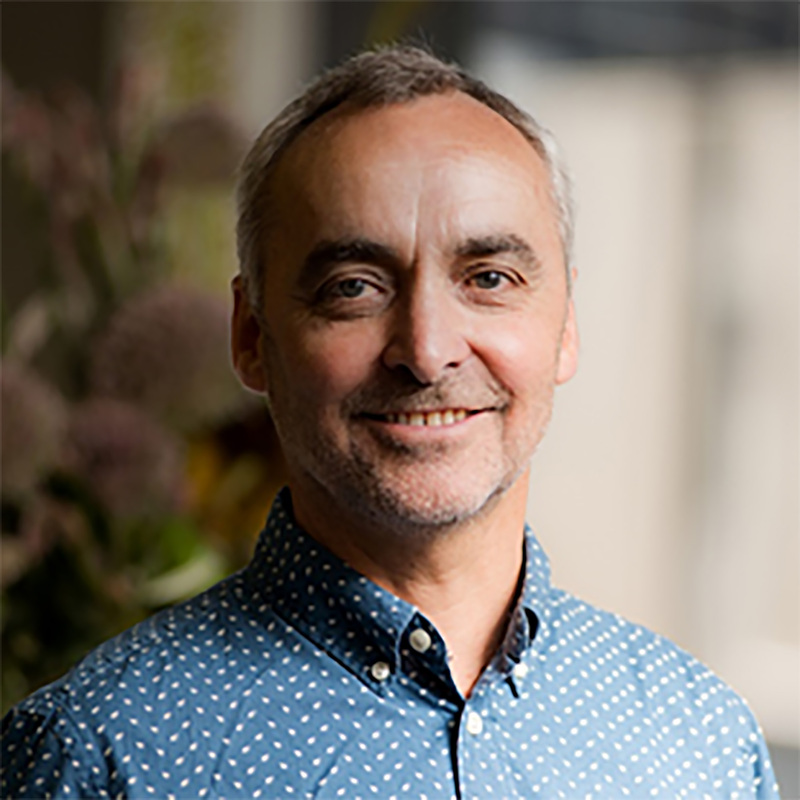 He is a member of the Learning Environments applied Research Network (LEaRN) and collaborates with the University of Melbourne where he is a partner in several Australian Research Council education research initiatives.